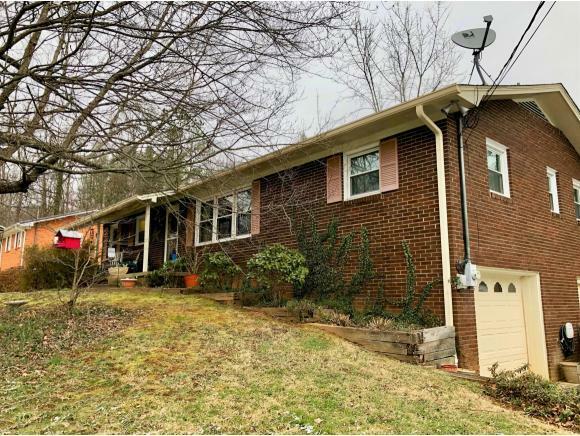 1 Poplar Wood Court, Johnson City, TN 37604 (MLS #417312) :: Highlands Realty, Inc.
Look no further. 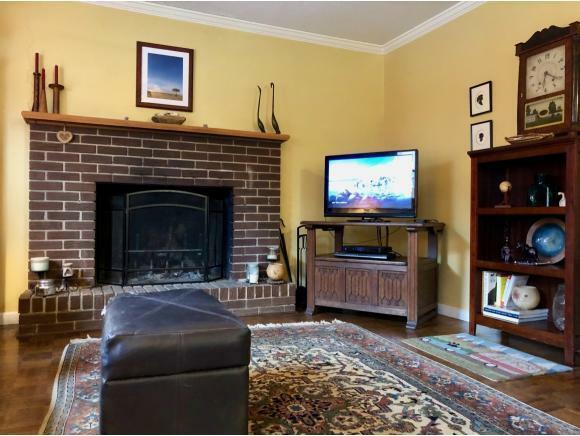 Come straight home to this lovely 3 bedroom, 2 bath home in established Forest Acres. Convenient to ETSU, Med center, shopping. Priced to sell. 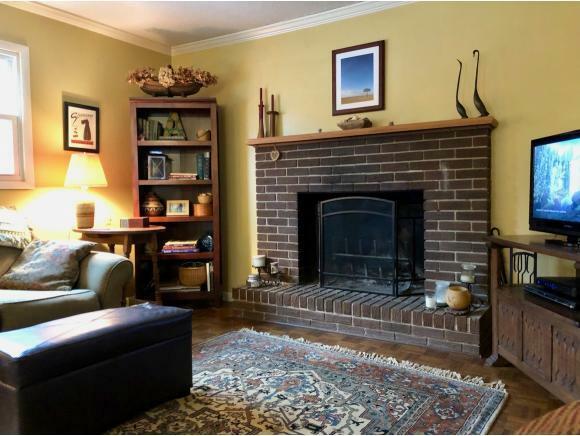 You'll love the bright kitchen which opens to the homey family room with working wood-burning fireplace. 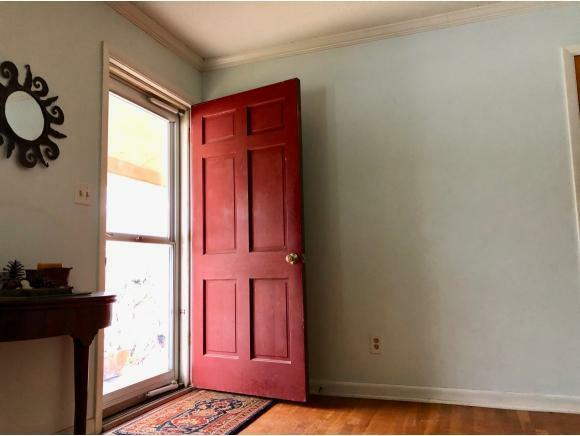 Real hardwood throughout. Partially finished basement with state of the art moisture control system that keeps it dry all year. And, best of all, shelves galore in the basement give you no need for mini-storage. Store it all down there. Home sits on larger corner lot with fenced back yard, mature landscaping and a permanent wood play-set in back yard.